Former Kaizer Chiefs striker Michell Katsvairo has returned to Zimbabwe to sign for CAPS United. 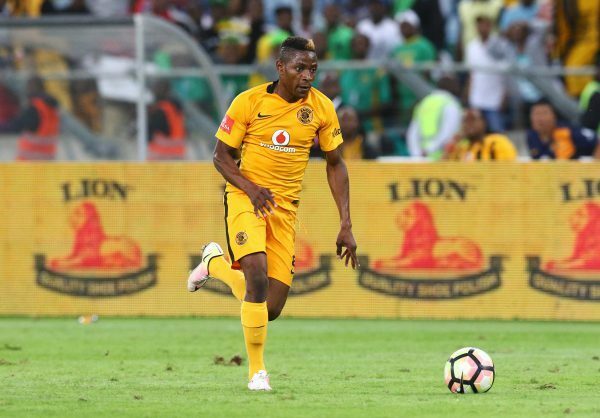 Katsvairo was released by Chiefs at the end of last season. After his release by Chiefs, the 28-year-old tried his luck at NFD side Real Kings before returning to Zimbabwe to train with CAPS United. He then went to Botswana to train with Township Rollers, but CAPS have since swiftly tied him to a one-year deal. CAPS confirmed Katsvairo’s signing on their Twitter account.